Folks. 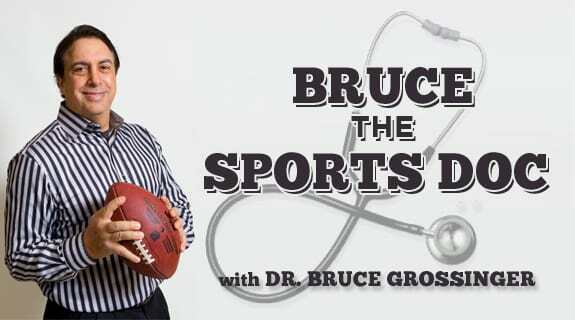 Tune in to the newest edition of Brucethesportsdoc, where Dr. Grossinger and Spencer the Wizard dig deep into NFL Preseason games, the stories, injuries and predictions. We discuss the NFL East, as well as the quarterback battles of the haves and have nots. Will RG3 last for the year,and will the Eagles trade Nick Foles for a valuable defensive player? Game On!